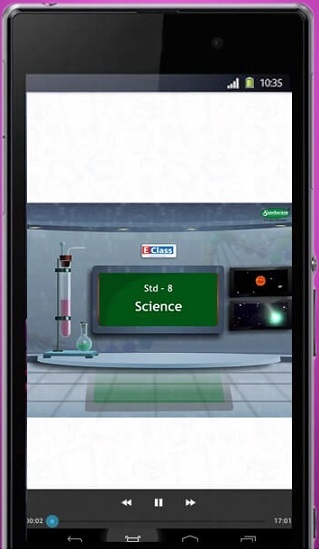 Introducing our latest product, educational content in memory cards for all android phones and tablets. Smart phones have replaced the old traditional mobile phones and today every house has a smartphone. With the introduction of cheap and economical android smartphones in the market, android phones and tablets have become very popular among students. Typically these devices are used to access internet, youtube, facebook, whatsapp and otheapp-linkr applications. But what if these smartphones can be turned into devices which can impart education? We have launched our android memory cards for these smart devices so that each and every device can play our memory card content and provide education. By simply connecting a memory card to these phones, students can start learning on these devices. 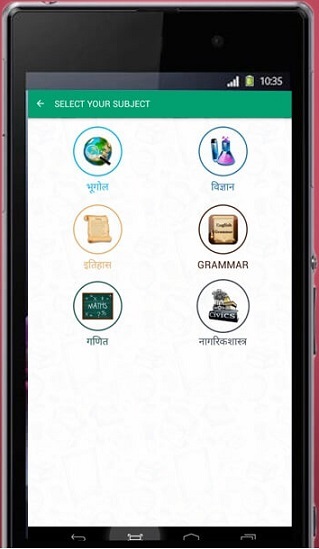 Entire educational content is available on this small memory card, it is available for 1st to 10th standard in English, Marathi and semi-english. Each standard has a memory card which can be plugged in any android device and students can start learning. 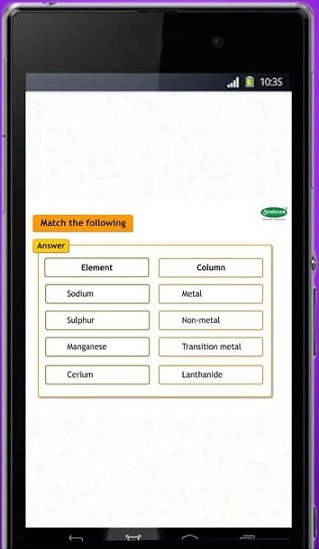 It covers entire textbook index, mindmap, question and answers. The entire content is audio-video and each chapter is explained in detail. Buy the memory card and insert inside the phone/tablet. Open the Eclass software and start learning instantly. 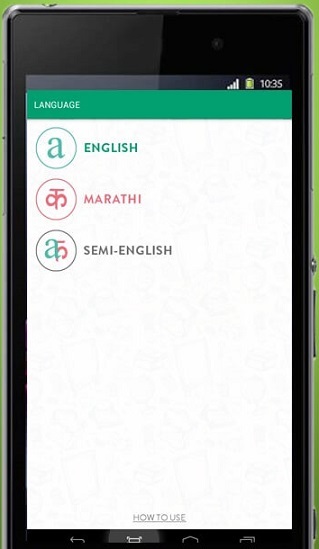 Languages : Available in Marathi, English and semi-english medium. Standards : 1st to 10th Maharashtra state board content. 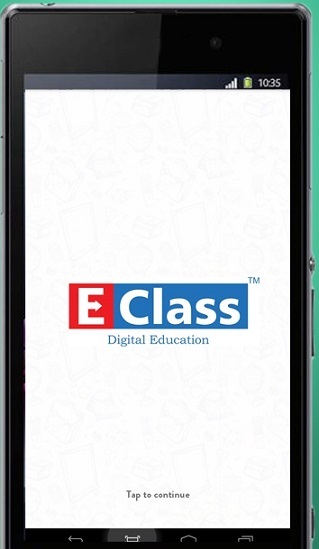 Eclass memory card works on all android mobiles and tablets. Students can sit back and study on their smartphones anywhere, with excellent video content. Software has all the chapters covered in audio-video format. It has the software setup inside, which can be installed via the file manager. It has entire content for the selected one standard. 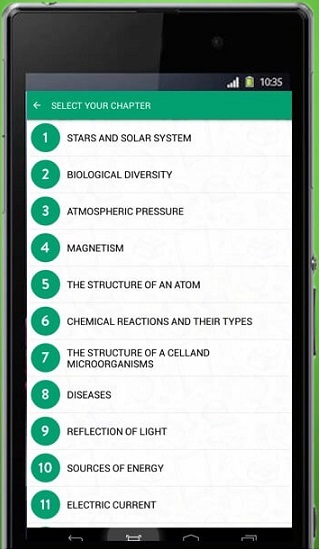 It has an index for each subject, and students can study the chapter they require. It has chapter, mindmap and also question & answer options. Textbook based content so that students do not have to search for content. Memory card is small and compact and can be carried anywhere. Covers entire index and has all science practical’s, history events, geography maps and more. Contains entire chapter which can be viewed any number of times. The app gives complete statistics of usage of app and number of times videos viewed and its duration. Make the most of the investment made for the phone. Parents can give their android phones & devices to their children; let them study on them, thus making the most of the devices. Each chapter is explained in detail with videos, audio and animations. Small investment which will guarantee increased result in examination.